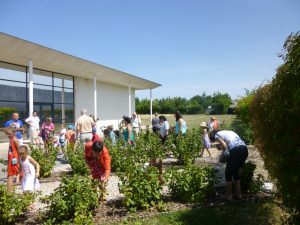 Le Cassissium invites its visitors on a special trip to the world of blackcurrant: Movies, drawers to be opened, touchscreens, different things to be touched as well as mechanical animations. 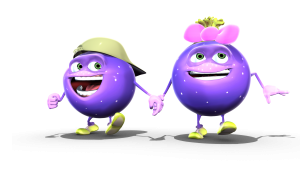 Numerous and various information about the blackcurrant are presented in a fun way. The movie at the Cassissium is played in a burgundian “Cabotte”, which is known to be a shelter for wine-makers, mainly in Nuits-Saint-Georges and Beaune. 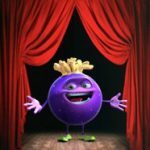 Our mascot “Supercassis” is here to tell you everything, from the history of his family to how he rose to become a star. He will also tell you the story behind the famous Canon Kir. Through a guided tour in Védrenne’s liqueur factory, which is located right next to the museum, the guides will unveil all the secrets of producing our blackcurrant liqueur (crème de cassis), or what we call « Supercassis ». 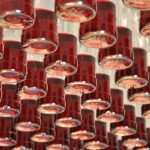 They will explain all the steps of production: crushing fruits, maceration, the filtering process and the addition of sugar. Le Cassissium is a museum that is exclusively dedicated to this little black-berry. The main purpose of this museum is to present the blackcurrant to the world in all its forms. Established by the famous liqueurs’ producer Védrenne, Le Cassissium is also considered as a place to share the know-how of this great producer to our guests. The production site of Védrenne is also opened for visitors as part of the tour. Located in Nuits-Saint-Georges in Burgundy, Le Cassissium is set in the heart of a rich terroir close to the vineyards. 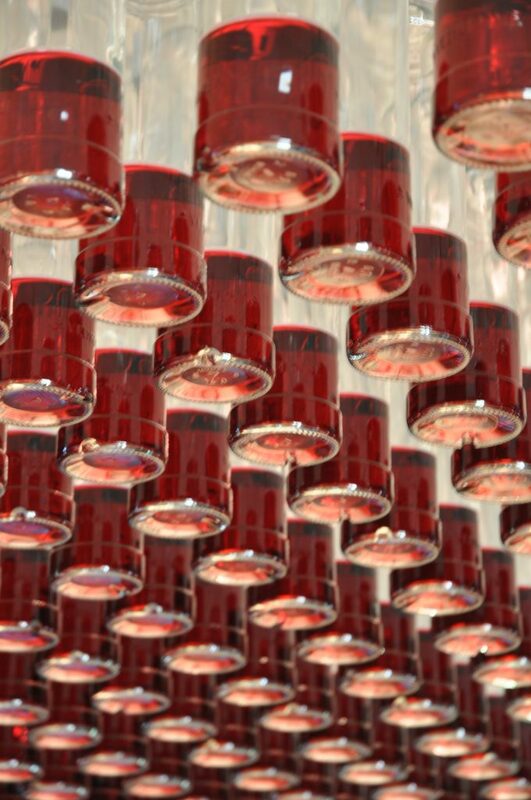 A 1000 m² building, with a permanent exhibition, a projection room, a tasting area and a boutique. This «gastronomic museum» was founded in 2001 through the private funds of the production company Védrenne. This company has been established in Nuits-Saint-Georges for almost a century since 1923. The place is unique: The exhibition is all about the historical and agricultural aspects of blackcurrant as well as its uses in medicine, perfumery and gastronomy. 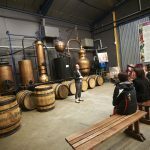 Moreover, a guided tour in the Védrenne’s Liqueur factory is an amazing way to have a complete discovering journey by learning how the blackcurrant is transformed into liqueur. The tour then must end with the tasting of crème de cassis (blackcurrant liqueur), liqueurs, and other company’s products. The tour in Le Cassissium always ends with a tasting session, where kids and grownups are gathered for an enjoyable moment at our bar. The colours, the flavours and the smells…What a happy time! The tasting includes obviously the blackcurrant liqueur and other fruits liqueurs, spirits as well as other drinks. 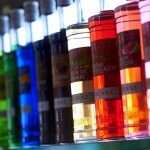 We also have a bar for syrups where visitors get to discover the different flavours without alcohol. You can discover the whole list of our products here. 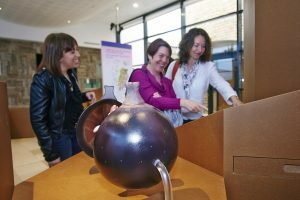 Interactive and fun: Those are the key words describing a tour of our museum “Le Cassissium”. All of this will be waiting for you at Le Cassissium. The plant, the fruit: do you know how many varieties of blackcurrant there are in the world? Do you know why the Blackcurrant liqueur was created in Burgundy? Everything you want to know about the blackcurrant and its growing process is described in the first section of the museum, where the domestication of the plant is presented. The health benefits of blackcurrant: the plentiful qualities of blackcurrant are well-known in the world of pharmacy. Now discover its benefits in your daily life. Using the blackcurrant: Your senses are going to be moved in this part of the museum, where we uncover the different ways the fruit is used and the different phases of its growth. All the texts in the museum are available in French, English and German. Do you know by any chance the origins of blackcurrant? Or where the name “Cassis” comes from? Or who was the Canon Kir? And why did his name become so famous? Our mascot Supercassis is here to explain everything to you! 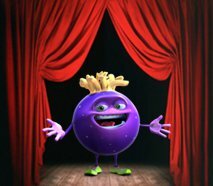 The 12-minute movie covers the history and the origins of the berry. We made it available in different languages in order to satisfy all of our visitors who come from different places and from different countries all around the world: French, English and German. The movie also comes with subtitles: Chinese, Spanish, Italian, Dutch, Portuguese and Russian. 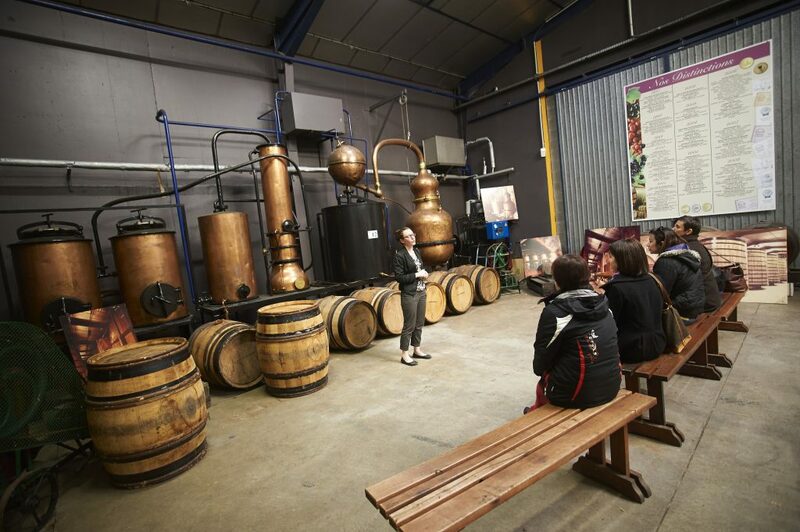 The guided tour through the factory is an opportunity to learn more about the history of the liqueur company “Védrenne”. It is also a chance to discover the local products that contribute to making the cuisine of Burgundy so famous. 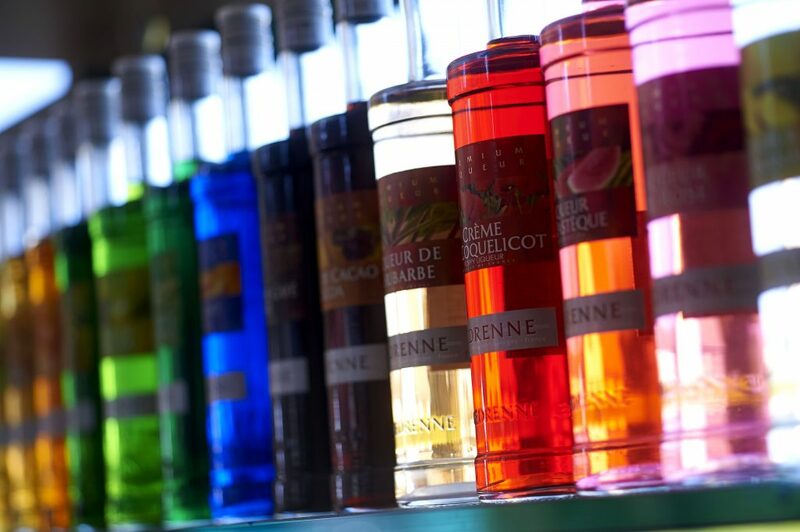 Since 1923, VEDRENNE has developed and gained a genuine art of liqueur-making. Its original know-how is based on its great passion for the fruit by itself. During the guided tour, you will see through the different steps of production that all the measures are taken in order to extract, capture and bring out the best of aromas and flavours of the fruits. Finally, the tour will allow you to enjoy the special atmosphere in the largest aging cellar of spirits in Burgundy.